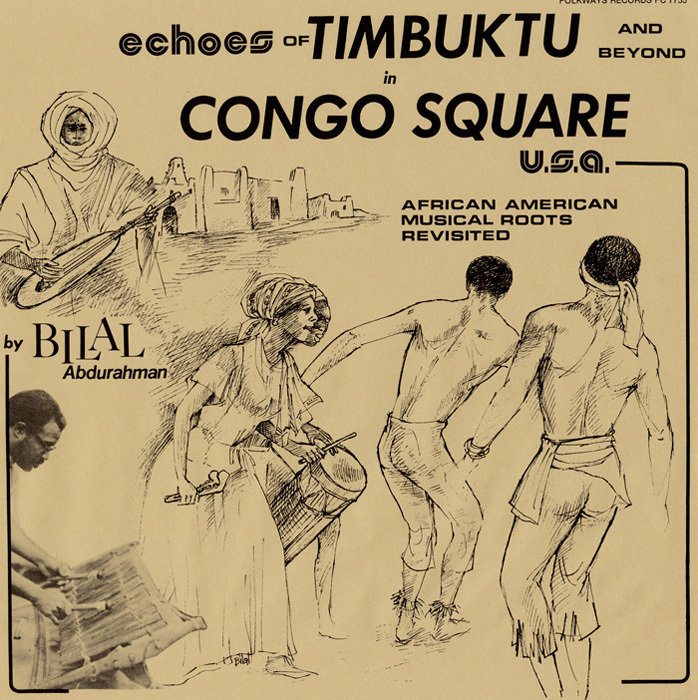 "Kings, Queens and lesser royal-emeshed in a web of til and toil; They crossed a sea in great despair from Timbuktu to Congo Square." 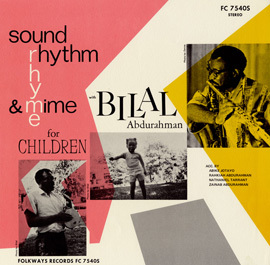 This collection of music and poetry by Bilal Abdurahman is an investigation of the roots of African-American music. 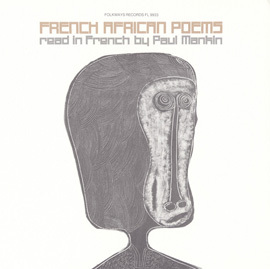 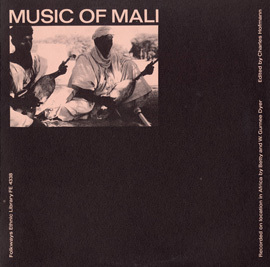 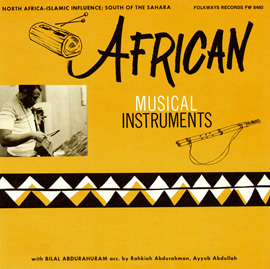 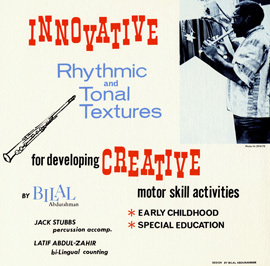 Abdurahman’s awareness of the unmistakable influences of African musical traditions on jazz is shown on this album as he plays various African instruments including the balaphone [balafon] and the halam[xalam] in the music which accompanies his jazz poetry.